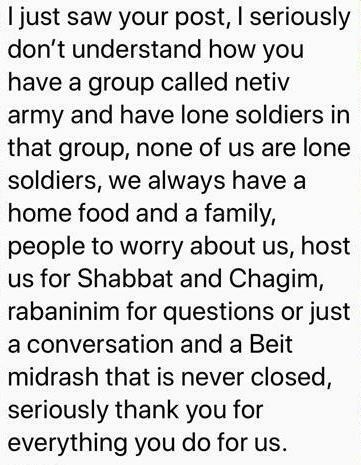 Tuesday night of Chol Hamoed the Yeshiva celebrated the dedication of the Zoli and Judy Lefkovits Lone Soldier Program. The celebration was also in honor and appreciation of all of the yeshiva’s current and past lone soldiers. See the Arutz Sheva article.